I am Vanessa Edmunds, Broker, and I'm a fifth-generation lifetime resident of the island. Fonda Fait is full of energy and ready to help! 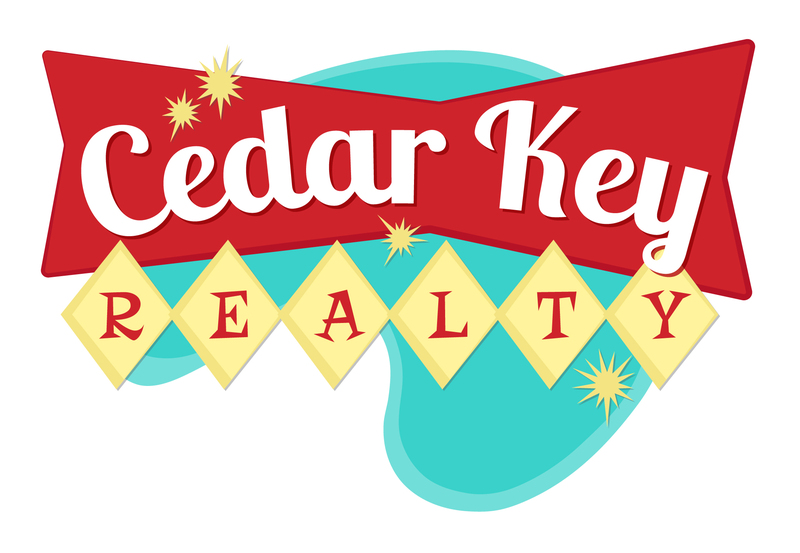 <.p> Together, we share a wealth of knowledge of Cedar Key properties, and are ready to put that to work for you! Whether you’re looking for a weekend getaway spot, a seasonal retreat from the cold, a full-time home for your well-earned retirement, or if you're searching for a great community in which to raise a young family--we can help! I know this island from "bow to stern," and would love to use that knowledge to help you, also, find your perfect home here--in my hometown.